This is a very romantic piano-based album which is absolutely beautiful. 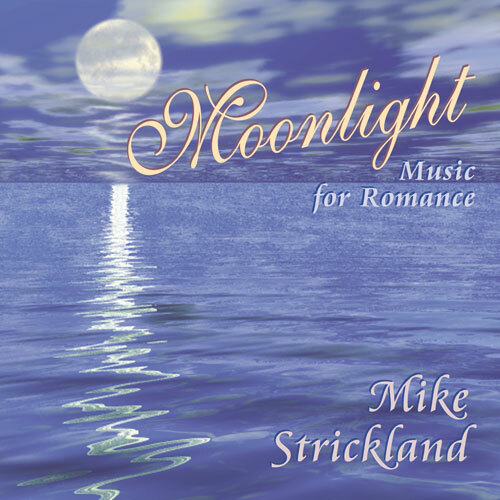 Looking for a relaxing, silky-smooth piano album that creates a romantic mood? Or an album to put on and unwind after a long days work? This is it!